Komodo adventure and Bali Kintamani tours are good combinations trip. This tour brings you to see the Komodo dragon in their habitat and snorkeling or relax at the beautiful beaches. 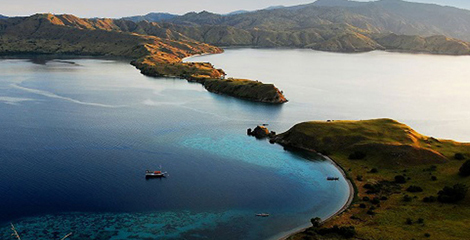 You have opportunity to visit two islands; they are Rinca Island and komodo National Park Island. Others trips are pink beach and mirror cave. 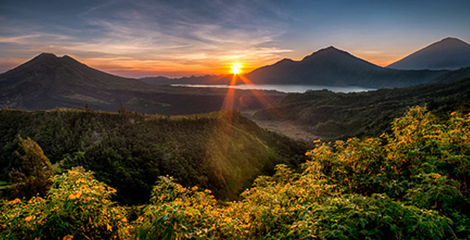 For bali trip, you do trekking to volcanic mountain batur. Here is komodo adventure and batur trekking tours 4 days and 3 nights. Your trip is start from Bali Island. 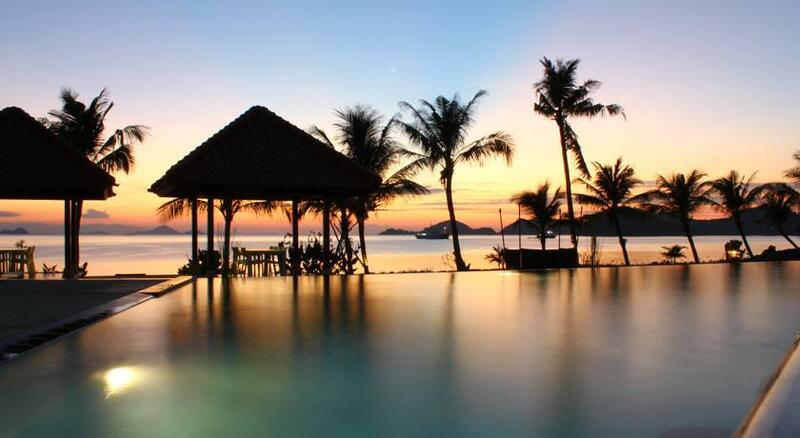 We pick you up at hotel and then we bring you to Ngurah Rai Airport to get your flight to Labuan Bajo. You flight approximately 1 hour to Labuan Bajo. Arrive in Labuan Bajo Airport, Our guide welcoming you and explain the trip. Then by car transfer to Labuan Bajo harbor to get the wooden boat to Rinca Island. Lunch will be provided on Boat. Sailing to rinca is approximately 2 hours. 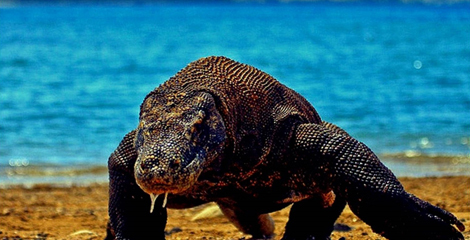 Explore the island with easy trekking and find the Komodo dragon which live in native habitat. Beautiful landscape and pass the trail of the dragon, the forest and savannah. After soft trekking for one and half hours, back to the boat and proceed to Kalong Is land. Overnight on the boat. Tour itineraries, Our English speaking driver picks up you at the Hotel at 8.15 am and drive to Batubulan, visiting the Batik or Weaving gallery and its method process. Batubulan village is the central art village producing the jeweler from silver, the art painting, and the art of making wood carving. After from Batik gallery, continue to see and enjoying the Bali classic dance performance of Barong dances. Then drive to Batuan Temple, located in Batuan Village. Batuan Temple is the village temple of Desa Batuan. Here, you can enjoy seeing the classic temple architecture and look some pieces of statues and the pieces of temple building out of the main room of the temple collected as the inheritance of the temple history in the past time. After that, continue to visit waterfall in Tegenungan village. Take short trek to the waterfall and enjoy the surrounding panorama for 30 minutes, then back to the car. Continue the trip to Holy water spring Temple in Tampak siring. This is one of the holy hindu temple, where speople do ritual, purifying themselves by washing the body into the water. After that, visit the coffee plantation just 20 minutes from the temple and you enjoy drinking the natural coffee and tea served by the local people. 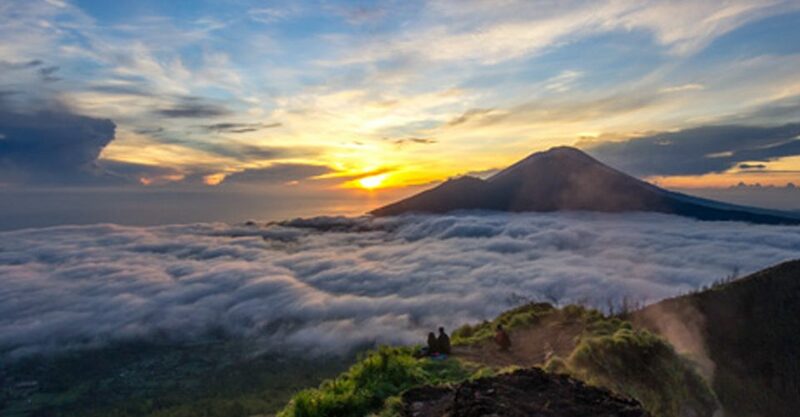 Then go to Penelokan Kintamani to see the exotic mount volcano Batur. Enjoy that view from the Restaurant while you are having lunch. The buffet lunch will be served. After lunch, we continue to Tegallalang and enjoy the rice terrace view. Take short trek around the rice field or just taking photograph. Back to the car and continue to Ubud Monkey Forest. And back to the Hotel. If maybe have time, on the way to the hotel after from ubud, stop in Celuk to see the silver jeweler, painting gallery, and see the art of making wood carving. free drop of hotel areas are Kuta, Jimbaran, Sanur, and will have extra cost for beyond these areas. 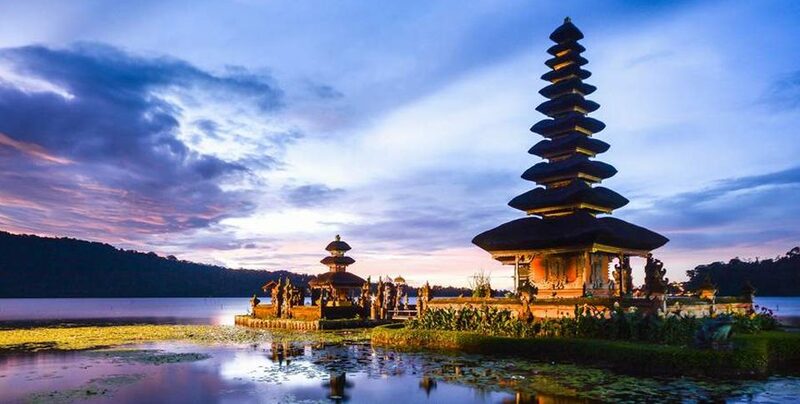 Airport tax for Bali and Labuan Bajo, Insurance, personal, expenses, and tipping. Sunscreen, insect repellent, towel, flashlight, trekking shoes, light clothing and jacket or hat, and swimming suite. This is for komodo trip only. Remark: All the trips can be organized tailor – made at request.